For thousands of years a succession of cattle herding people moved into the Ngorongoro Conservation Area, lived here for a time, and then moved on, sometimes forced out by other tribes. ​About 200 years ago the Maasai arrived and have since colonized the area in large numbers, their traditional way of life allowing them to live in harmony with the wildlife and the environment. Today there are some 42,200 Maasai pastoralists living in the Ngorongoro Crater Area with their cattle, donkeys, goats and sheep. During the rains they move out on to the open plains; in the dry season they move into the adjacent woodlands and mountain slopes. The Maasai are allowed to take their animals into the Crater for water and grazing, but not to live or cultivate there. Elsewhere in the area they have the right to roam freely. Walking with the Maasai along the Great Rift Valley is a truly amazing experience. The Great Rift Valley is the name of the trench that consists of a series of rifts (places where the Earth's crust and outermost shell are being pulled apart), approximately 6,000 kilometres (3,700 mi) in length. It runs from northern Syria to central Mozambique in South East Africa. From the moment you arrive in their village you will experience a completely different culture and way of living. Your bags and camping equipment will be loaded on donkeys. Sometimes the village leaders argue about whose turn it is to supply the donkeys and they take surprising care when dealing with the elderly women, for fear of being hexed. Once the donkeys are loaded, you have a leisurely walk through Maasai inhabited lands accompanied by Maasai guides and donkey handlers. You will see herds of cattle and goats with young children caring for them. You will meet many young children endlessly attempting to sell you the trinkets made within the village. You can, by arrangement, see the inside or have tea inside of a Masai Boma (hut). 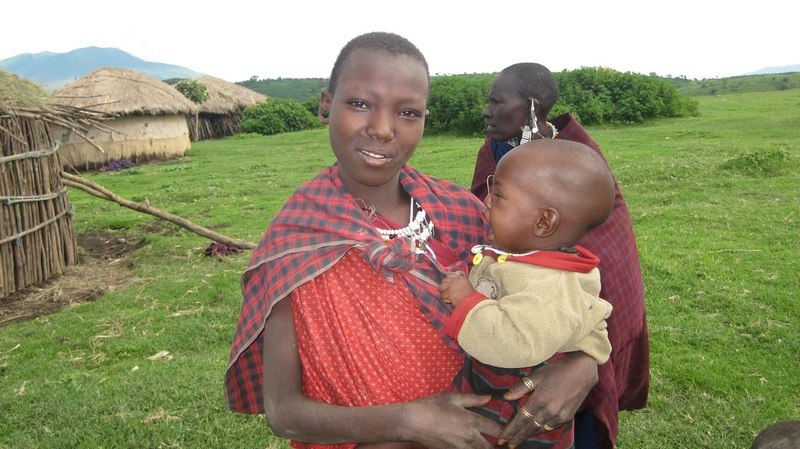 Maasai live in a culture that may be vastly different from your own (and you may not agree with everything you learn). Just two examples are: Maasai men are permitted to have more than one wife. If he chooses to take a second wife, the new wife is entrusted with the responsibility of building the new hut. Also their wealth is based on stock ownership. The more cattle or goats the wealthier one is considered. As you complete your day's walk you will camp overnight under the Arcacia trees. The next morning you will continue to walk along the Great Rift Valley. 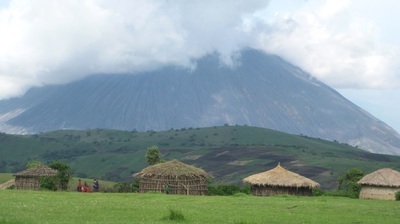 You will also pass the active volcano, Oldonyo Lengai, which last erupted in 2007.